I can't say enough good about Mark and crew at European Motors. I have been taking my VW Eurovan to them for about three years now and they go above and beyond to make sure the old girl is running smoothly. I have never once felt like they are trying to pull that typical garage fast one on me. They are honest and do great work. Always going over every detail of what is needed to be done. 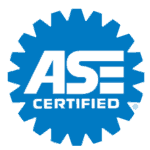 Need a certified Eurovan mechanic in Los Angeles? 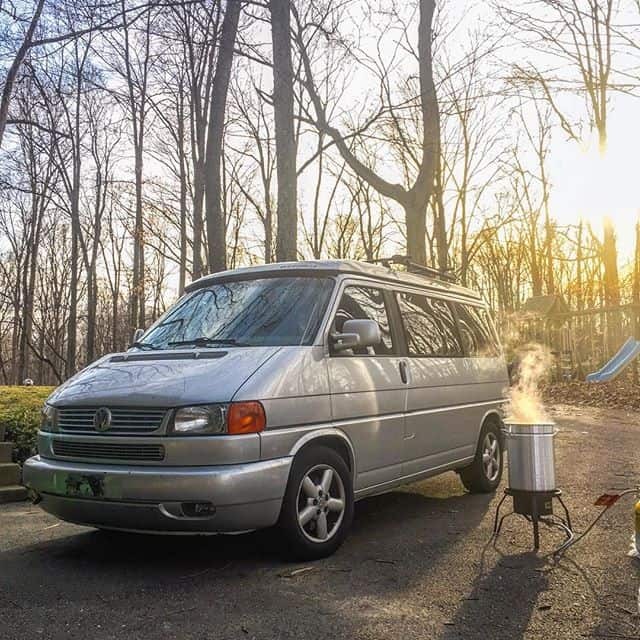 Own a Westfalia or thinking about being a VanDweller? You've seen the pictures or maybe you can't stop thinking about those long Indian Summers from your childhood and Dad's Winnebago. There is a huge community and bohemian social media movement of people living the vagabond lifestyle. Beautiful couples that ditch the mortgage and high expenses of city life. Living a life off the grid, spending time on the road traveling, maybe this is the new American dream. You'll have more time to read, write, explore, or just spend time with your travel companion. It's cheap to live in a van but one thing you must maintain is your vehicle and we can help with that! How about a road trip to Ojai? Check out the European Motors blog for the top things to do in Ojai, CA. 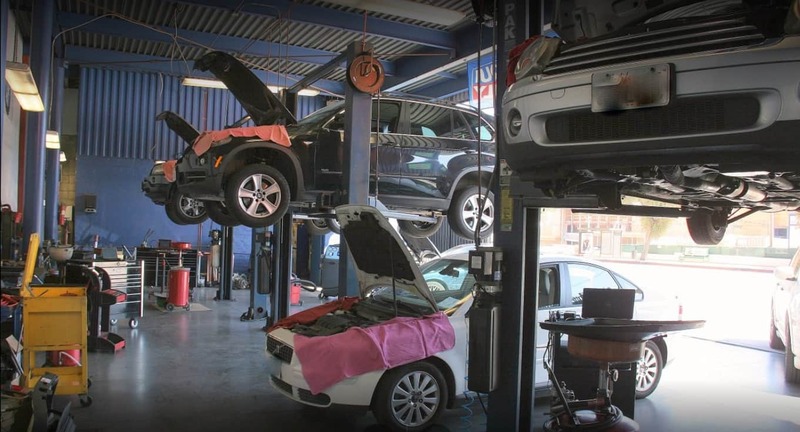 European Motors is a European Auto Repair shop with a long history of servicing Volkswagen cars. 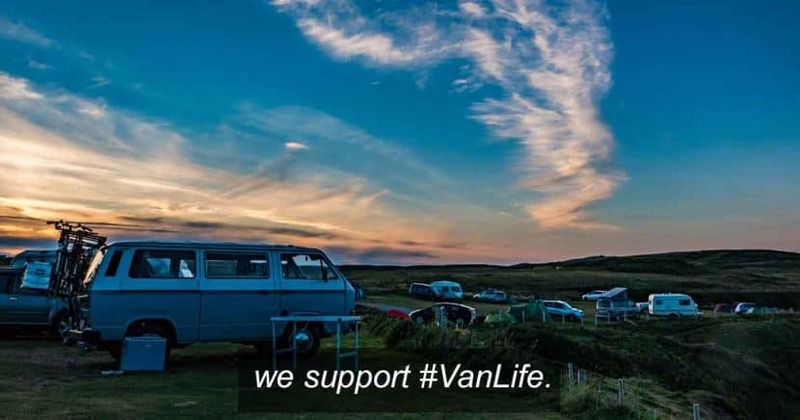 We don't do Vanagon restorations but are a full-service Volkswagen auto repair shop for all mechanical, service and maintenance on Eurovan Westfalia and Rialta from years 1997 to current models. Proudly servicing VW enthusiasts in Burbank, Glendale, Silver Lake, Echo Park, Los Feliz, DTLA, Hollywood and the greater Los Angeles area. Our technicians can also perform pre-purchase used VW car inspections if you are looking to buy. Any of these components may need to be replaced but a very common issue is door lock actuator failure. Another common issue is the electrical wiring in the wiring harness may get frayed. The wiring harness is found in between (and connects) the chassis of the car and the doors. As you can imagine, constant opening and closing of the doors will cause friction to the wires inside the wiring harness. Cars are built to withstand this friction but apparently, the VW engineering is flawed with Eurovans. We see this problem a lot. This is a time-consuming job as it requires opening the wiring harness from the inside of the door, and finding the damaged wire(s). Since your van has lost its power it won't drive. You will have to tow it to a VW Specialist and have a complete diagnostic. Common issues that cause loss of power can be fixed by replacing the timing chains, guide rails, and tensioners. If the valves made contact with the pistons there is more serious damage where you may need a complete cylinder head rebuild or engine rebuild. If you are in the Los Angeles area, contact European Motors, and we will do our best to get your Eurovan back running again. Also check out eurovanrescue.com, for additional Eurovan auto repair shops throughout the USA. When do I need to replace the timing chain? We usually replace timing chains on Eurovans starting at 75,000 miles. The early stages of timing chain issues can be subtle and hard to tell to the untrained ear. They start making a very subtle scraping or light crunching noise that can be heard towards the back of the engine. As they wear, they begin to make more noise and become more apparent. You want to be diligent by keeping a close eye on the check engine light, and bringing it in immediately to your VW specialist to have it scanned for timing related codes. I am looking at getting a Eurovan to haul my growing family or explore the west coast and live the vanlife. What are the pros and cons of the Eurovan? To state the obvious, having a Eurovan is awesome! You'll have an amazing lifestyle with endless memories. The cons are they can be expensive to repair. Having the Eurovan serviced and oil changed every 5,000 miles by a trust worthy VW specialist will go a long way.